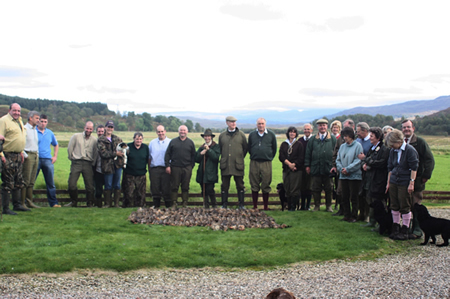 Dunan’s 10,000 acres in the magnificent Perthshire highlands, offers the sportsman a mix of sporting opportunities from pheasant and partridge shooting, to red deer stalking, and trout and pike fishing on river and loch. 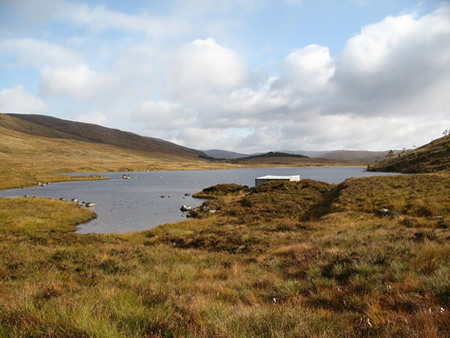 The self catering cottage is situated hard by the River Gaur offering excellent opportunities on two rivers and four lochs. Bank and boat fishing are both available. Stocked brown and rainbow trout run from three to twelve pounds, the wild trout smaller. Large pike are also taken on the Gaur close to the lodge. Driven partridge shooting starts on 1st September through to the beginning of November with up to 200 birds, over four or five drives, for a full team of 8 guns. 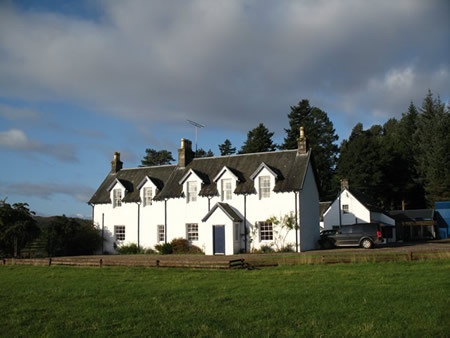 Estate lodge and cottage accommodation also available. 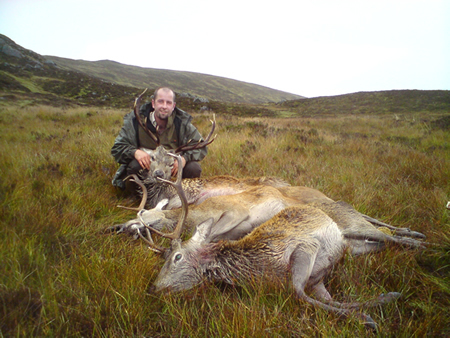 Dunan shoots about 50 stags a year, some as early as July, with most being shot from mid September to the end of the season during the rut. 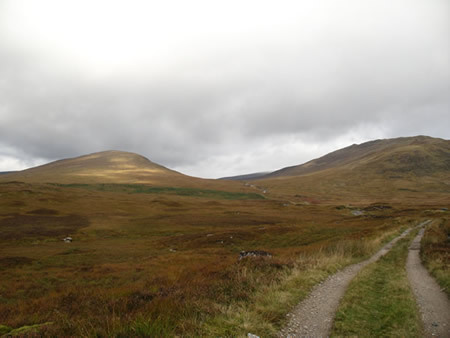 Dunan is mainly a hind forest and most of the stags, particularly the early ones, are shot on the higher ground of Corrie Eigheach. Hind stalking is available from October 21st.